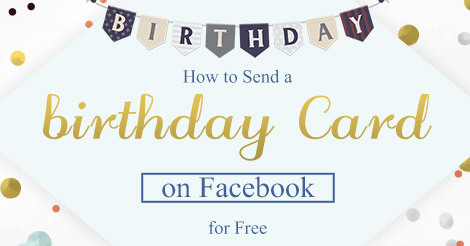 Your friends and family will be delighted to receive a stylish birthday card made by you! Save the date, wedding invitations, wedding albums & more. Web-based, no need to download any software or app. Redefine your photos with the music you love. 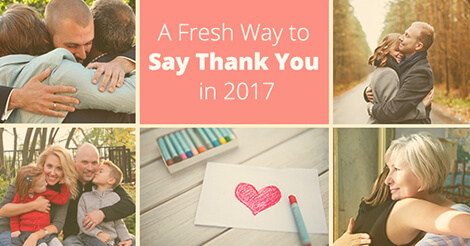 Easy-to-personalize with 600+ animated templates. Instant sharing on social media to get more engagement. Web-based, no need to download app. Cloud-based, all photo shows displayed online & downloadable. 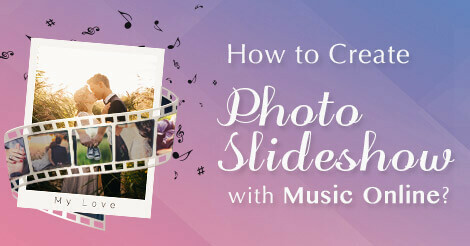 You can relive your cherished memories by creating a photo show with music. You can present and deliver photographs in a totally different way to wow your clients or prospects. You can make more of your product demos and marketing campaigns end up as deals. You can also unleash your creativity by starting from the scratch. There is no influence so powerful as that of the mother. My mother has always been my emotional barometer and my guidance. Everything I am or ever hope to be, I owe to my mom. Take a second to catch up with the latest trend across AmoLink. How to Create Photo Slideshow with Music Online? 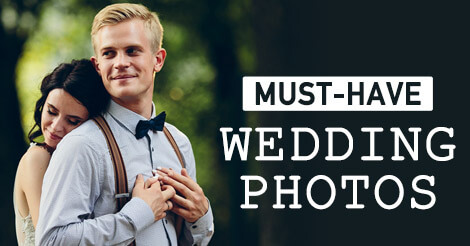 Your very best photo storyteller is just at your fingertips.